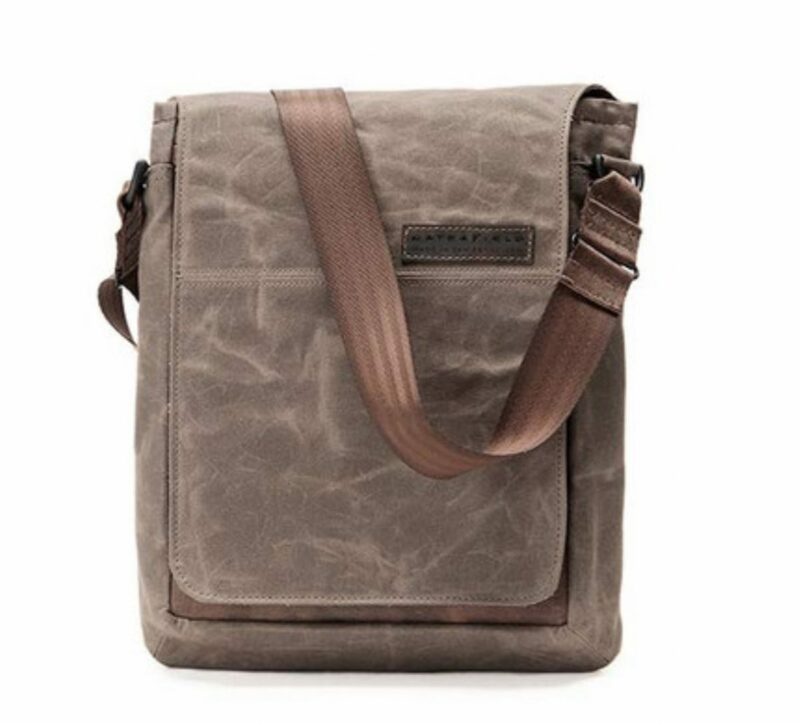 I love WaterField bags, backpacks and gear pouches. I’m a fan of sling-style bags. And I love the WaterField Sutter Tech Sling. It’s a sling bag that’s all WaterField. And that’s a good thing. Have an iPad Pro? If so, then you probably carry it with you almost all the time. But where do you stow its Pencil? And what do you do with the cable and charger? If you’ve been letting those things rattle around loose in your bag, then you’ll want to check out these beautiful and functional WaterField Atelier Leather Accessories. 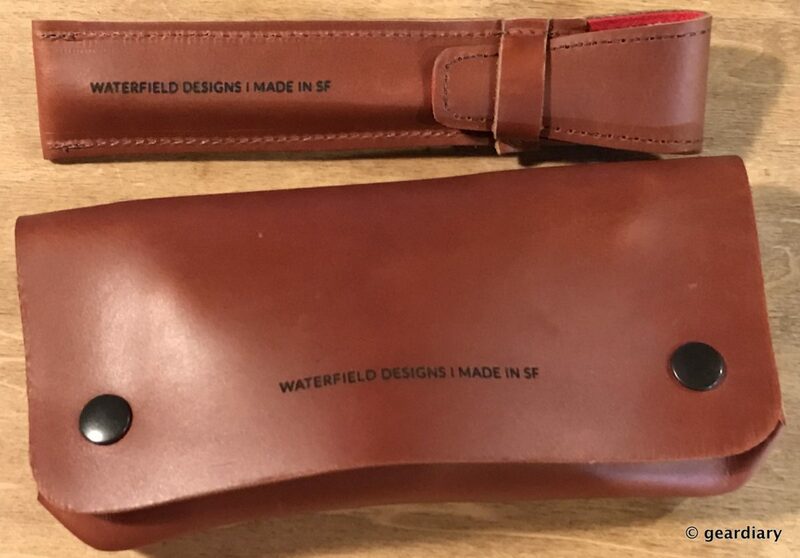 I love Waterfield products and always get excited when they introduce something new. 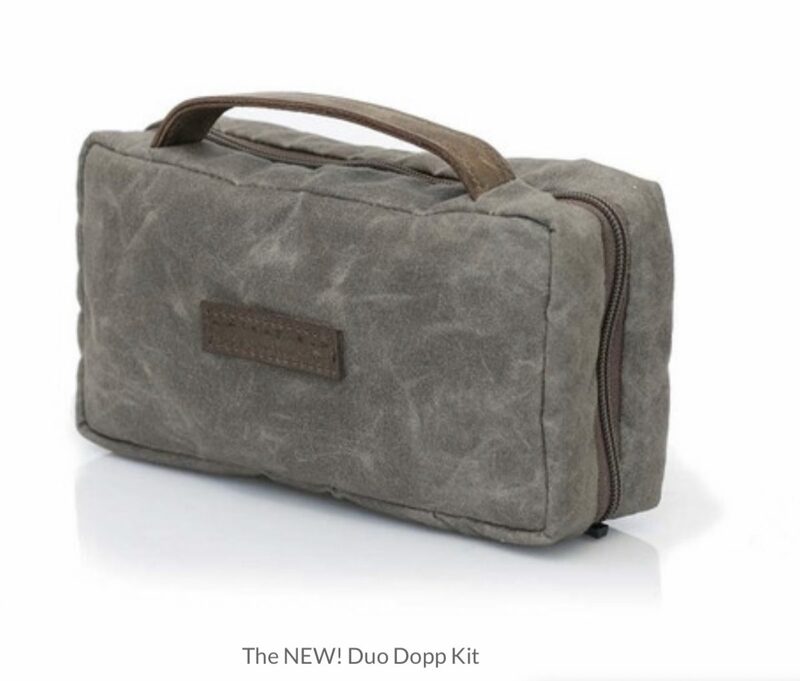 In this case, “something new” is their new Duo Dopp Kit. The Duo Dopp Kit is designed for both daily use and travel use and is a fantastic way to organize grooming items. It works great for organizing and carrying tech gear too! 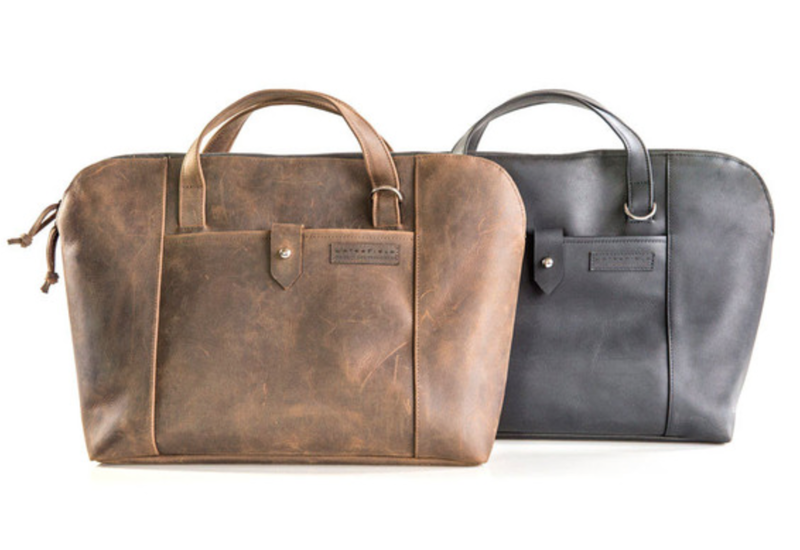 Yes, Waterfield, one of my favorite bag and case companies, has done it again. 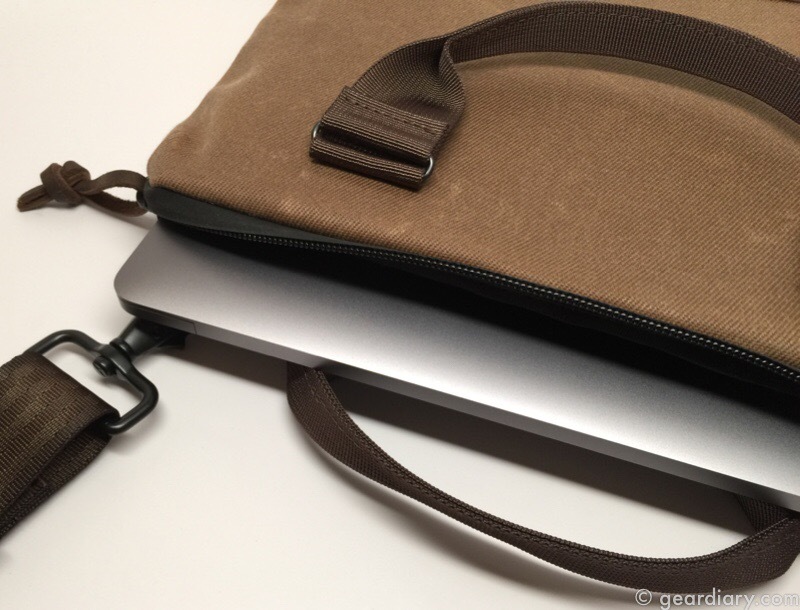 The Waterfield Staad Attaché takes its cues from the Staad Backpack Judie and I reviewed some time back and brings its amazing design features to an attaché case that is small and easy to carry but large enough for your iPad Pro or MacBook Pro 13″. Peralta Abby iPhone Case Review: Grab Your Essentials and Go! My wife Sarah usually carries her wallet, phone, and keys in the backpack we use as a diaper bag. Sometimes, though, she just needs to grab and go, and the enormous backpack is too much. When we were offered the chance to review the Peralta Abby iPhone Case, I asked Sarah to give it a whirl. I’ve made no secret of my love for everything Waterfield. 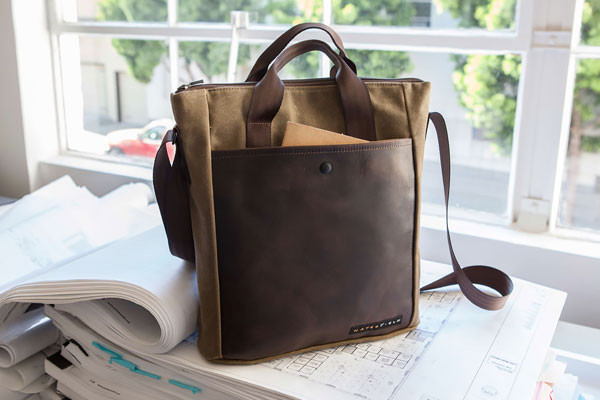 One of my favorite bags from them is also one of their newest: the Waterfield Field Muzetto. Made from waxed, cotton canvas and full-grain, distressed leather, it takes the Muzetto design that I love and gives it an entirely new look and feel. And it comes in three different sizes! I love when WaterField brings new offerings to market. Each and every time the product is well-conceived, brilliantly executed and designed to last a lifetime. That’s certainly the case with the new WaterField Field Muzetto. It is available in three sizes for tablets, small laptops and larger laptops. They look gorgeous and I can’t wait to get a review sample. Cozmo 2.0 Laptop Bag Looks Like a Great Way to Carry Your Business! 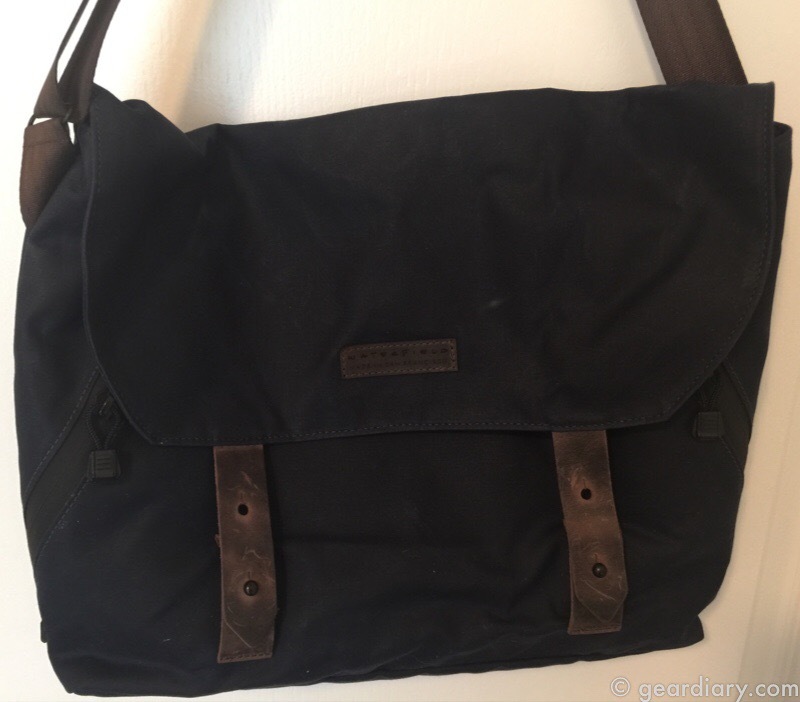 The WaterField Indy Bag: I Reviewed It, and I Still Use It! I’m coming toward the end of a two-week trip. I spent the first week in Israel with side trips into the West Bank cities of Ramallah and Rawabi. 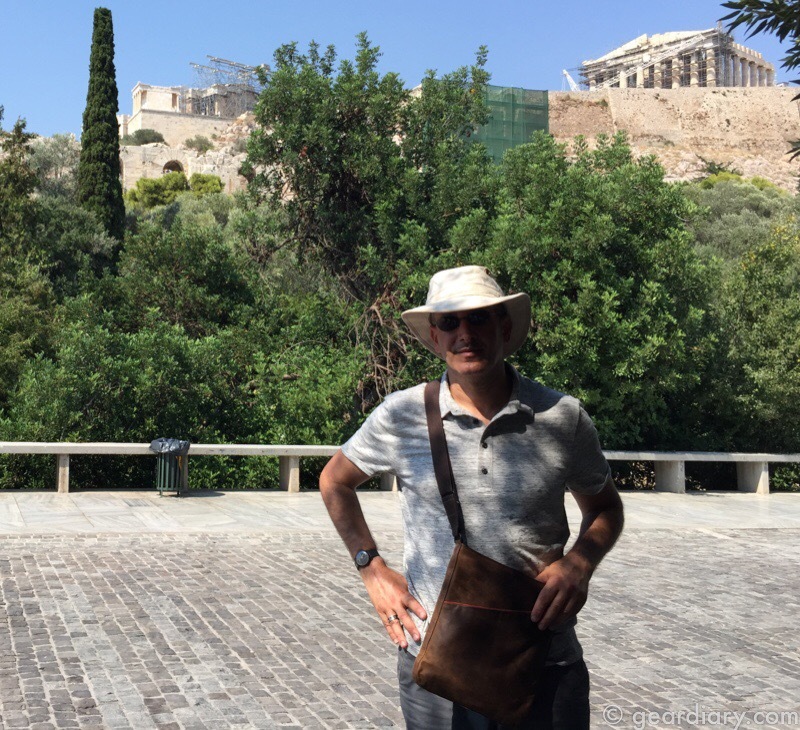 This week saw me in Greece with Raina. Through it all some key items have come in rather handy. Chief among them the Waterfield Indy Bag Judie reviewed some time ago. I was totally unimpressed with the new Apple Watch when Tim Cook went into details on it the other day. The new 12″ MacBook, however, is exactly what I’ve been hoping for in my next laptop. So yes, I will be ordering one next month, and the new Waterfield Zip Brief looks like the perfect way to carry and protect it. 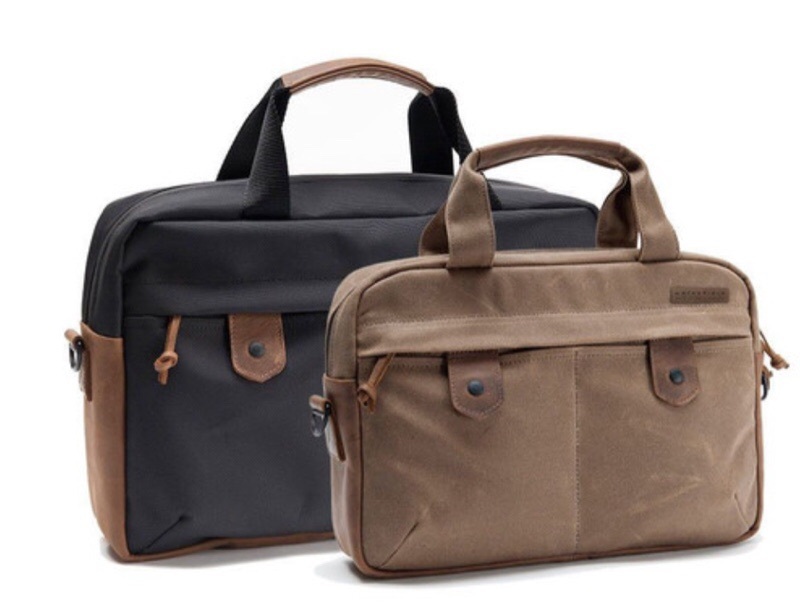 I was super-excited when Waterfield SFBags announced their new Bolt Briefcase. 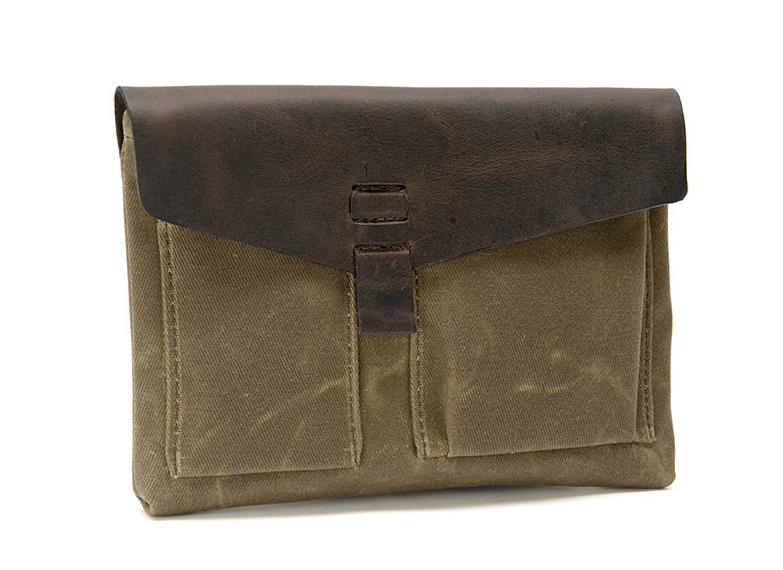 Then again, every new Waterfield offering tends to grab my attention. This, however, was something new. 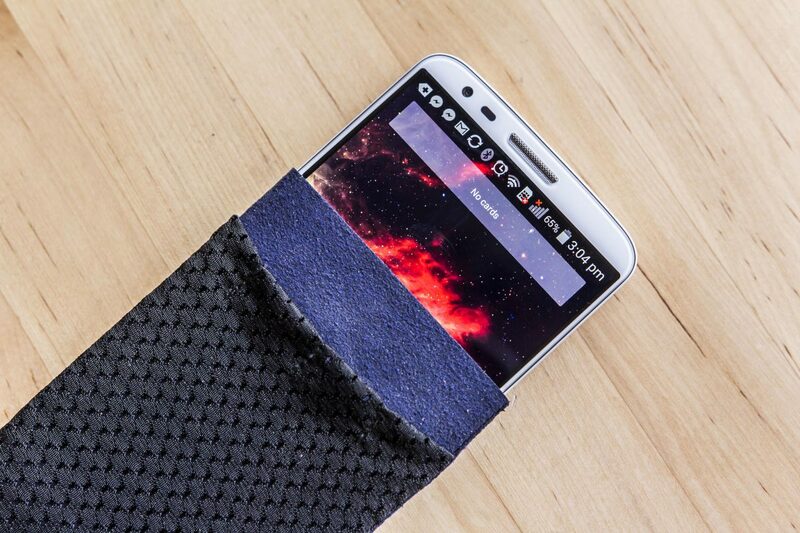 The Bolt was designed with the business traveler in mind. Since I’m doing more travel than ever, it caught my eye. In the few weeks I’ve had it, the case hasn’t disappointed. If you are planning to pick up a new Apple iPad you’ll want to make sure your investment is well-protected. The new Waterfield Outback Slip Case for iPad Air 2 and iPad mini 3 are a great option… and a lesson in contrasts. The tablets are sleek and refined. The cases are rough and ready. It’s a great combination! 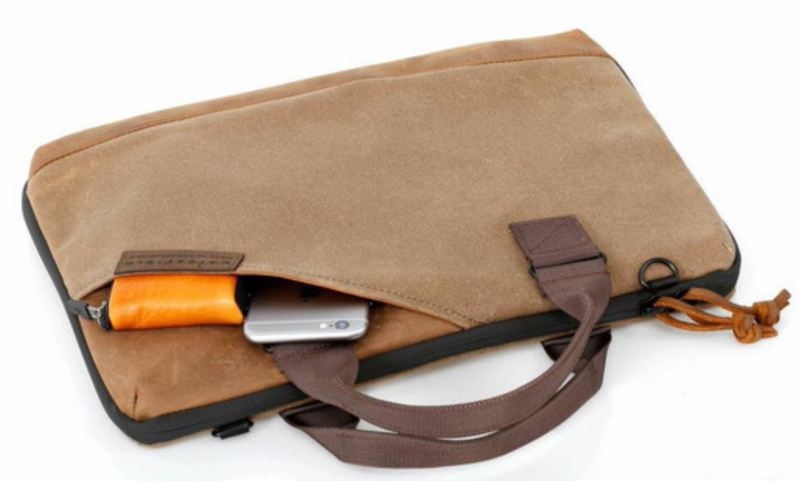 Waterfield VertiGo 2.0 Laptop Bag Is Stylish and Functional! 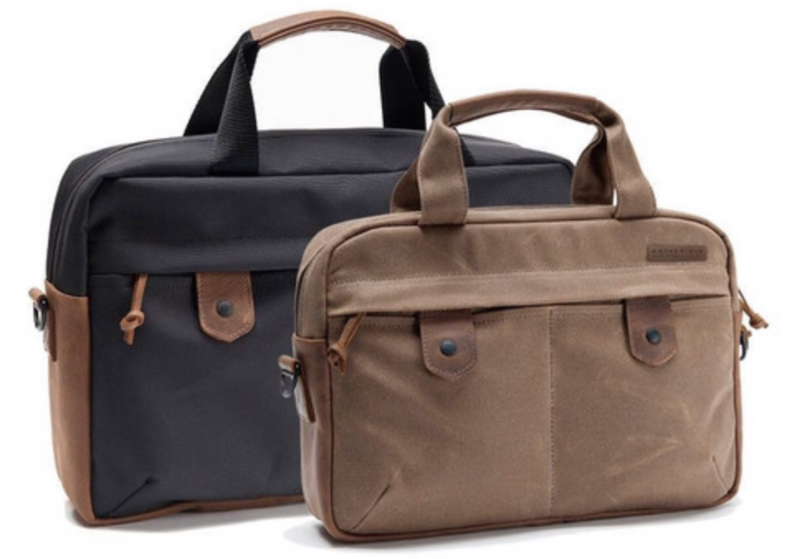 We always love it when Waterfield SFBags announces a new product. In this case, the Waterfield VertiGo 2.0 is a new take on an old favorite. This new laptop bag takes tons of feedback into consideration is a good example of how this company is constantly working to offer the best-designed, most function and most attractive products possible. As someone who likes to use my phone caseless, the Waterfield Smartphone Suede Jacket Smartphone Case is a great way to keep it protected when it’s not in my hand. The Suede Jacket is a very simple design, made from a combination of suede wrapped around the phone, with an optional mesh pocket on the outside. Our friends at Waterfield have been on a roll lately and have announced a slew of new products. Now they are getting into the duffel bag business with their brand new Outback Duffel Bag; available in nylon or waxed canvas, it looks fantastic. 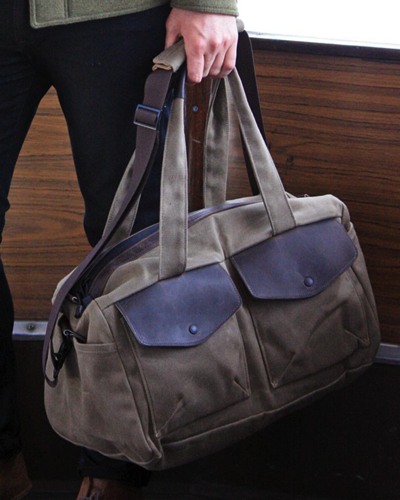 The Waterfield Outback Duffel Bag offers enough customization to meet everyone’s needs with prices starting at $219. Apple released new MacBook Airs with a faster processor that are 100 bucks cheaper. If you are planning to pick one up may we suggest you consider spending the $100 you save on one a Waterfield Outback Solo for MacBook Air. With room for an Air, iPhone and wallet it’s a minimalist way to carry and protect your precious gear.